AccuShred is the first company in Northwest Ohio and Southeastern Michigan to have been granted AAA Certification by the National Association for Information Destruction (NAID). This national certification is currently the highest level attainable and is only awarded to those document destruction companies that meet or exceed the most rigorous security standards. For more information on NAID certification, click here. The fact that we maintain our AAA Certification on an annual basis is proof that we are committed to providing the high level of security your company deserves. AccuShred is constantly subject to random, unannounced independent audits, which ensures that we do what we say we do. In order to maintain our NAID Certification, AccuShred has an independent company thoroughly screen every associate prior to hiring in addition to random background screens during employment. These screenings include investigations into felony and misdemeanor criminal records, seven-year employment history, pre-employment drug screens, and motor vehicle reports for the drivers. AccuShred is also a BWC drug-free workplace, which mandates continuous random drug screening. 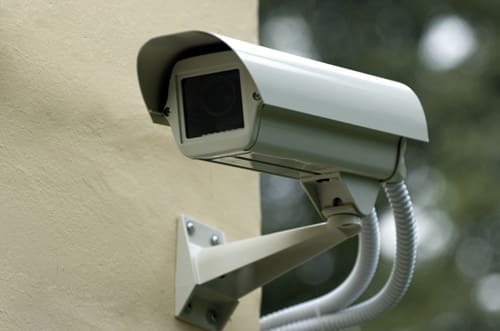 Our restricted-access secure facility has 24/7 video surveillance and is alarmed during off hours. All visitors to AccuShred must sign a visitors’ log, which is maintained for a minimum of twelve months. We have added an additional level of security by becoming one of the first 30 firms in the United States to purchase Downstream Data Coverage, professional liability insurance specifically designed to cover data destruction service providers. We also purchased new lockable containers with “fish guard” protection and auto-locking truck door locks that provide a higher level of security, helping to ensure an unbroken chain of custody. To prove that your documents have been securely destroyed, a notarized Certificate of Destruction is provided after every shred job. You, or someone you designate, may witness the entire shredding process upon request.